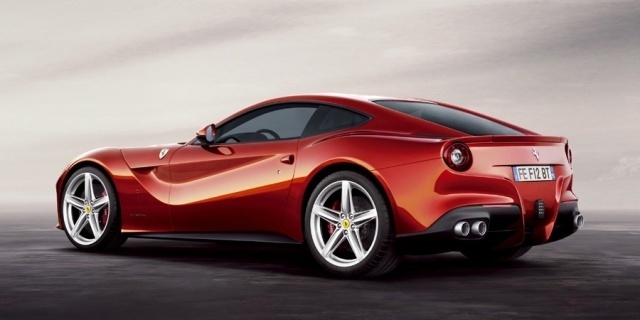 The Ferrari F12berlinetta carries over virtually unchanged for 2015. Find the used Ferrari F12 of your choice from a dealer in your area. Search our used car listings now.